ComputationGraph(API) is the basic computation model class. All other computation model are based on this class. 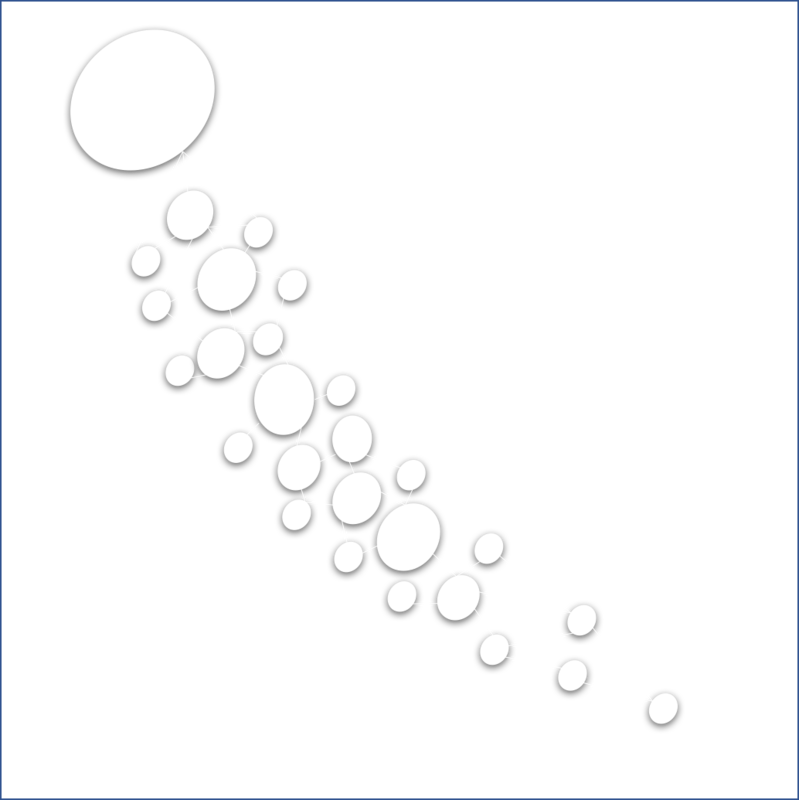 In ComputationGraph forward computation, Serrano does not do any memory optimization. Because a ComputationGraph stores all inner results for each operator's output. If you want to use less memory and only cares about a forward computation's final results, you can use ForwardGraph(API). Check guide here.